If you are an architect, contractor or engineer, we understand how important blueprint detail and accuracy are to you. 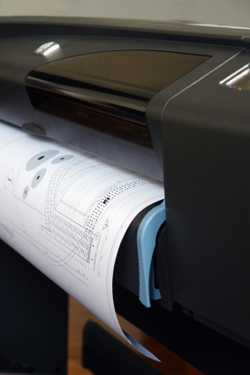 So whether you need one or one hundred copies, bring us your digital plot files or original paper plans and receive high-quality blueprints at a competitive price. Upload your file or deliver us the hard copies, we will have them printed and delivered in timely manner.